Cycling is fun and pleasurable and gets you outdoors in the fresh air. Your journey times are consistent and predictable. You’re never stuck in traffic jams, wasting time and feeling frustrated. You don’t drive around looking and waiting for a parking spot. Your journeys are more pleasurable – something you enjoy, not endure. You see and hear the world up close. You can stop on a whim if you meet someone or need to pop in to a shop. You get to leave the car at home. Cycling has huge benefits for your physical and mental health. Regular cycling makes you fitter, stronger, more mobile and confident, and less stressed. Cycling makes you feel more connected to your neighbourhood and to the natural and built environment. Investment in cycling can help address Ireland’s sedentary lifestyle crisis and other public health problems. Cycling saves you money and greatly reduces your transport costs. You don’t have to pay for fuel or parking for your bicycle. Maintenance and repairs are generally cheap and can often be done at home. Cities that foster a cycling culture are rewarded with more vibrant and prosperous city centres and enhanced quality of life. Better cycling infrastructure attracts more tourists, especially to greenways. 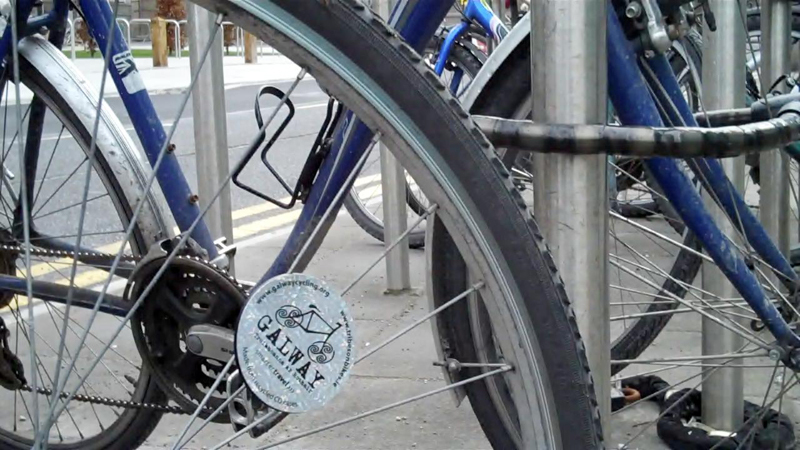 Galway could be an important centre for cycling tourism and offer visitors an ideal base for exploring Connemara, the Burren, and the wider west. The more people cycle, the less congested our roads, the safer and more pleasant our streets become. The humble bicycle is the most obvious answer to Galway’s traffic problems. 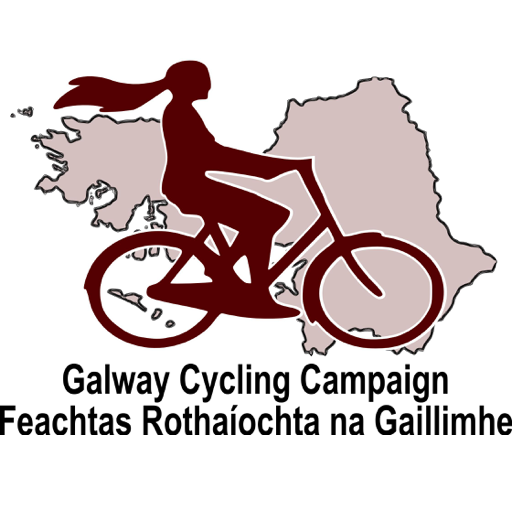 Cycling helps create a healthier, happier and more liveable Galway for everyone. When more people cycle they leave the car at home, resulting in fewer pollutants in the atmosphere, and cleaner air to breathe. Bicycles don’t produce noise pollution. Bicycles don’t damage road surfaces. Cycling helps reduce Ireland’s carbon emissions. In 2015 Ireland signed up to the Paris Agreement as part of the UN Framework Convention on Climate Change. It agreed to reduce greenhouse gas emissions by at least 40% by 2030, compared with 1990 levels.